The new Ubiquiti NanoBeam M5-19 has a compact, all-in-one design with uniform beam width, efficient footprint and a faster processor. The NanoBeam can be easily mounted in a variety of ways thanks to the innovative mechanical design. 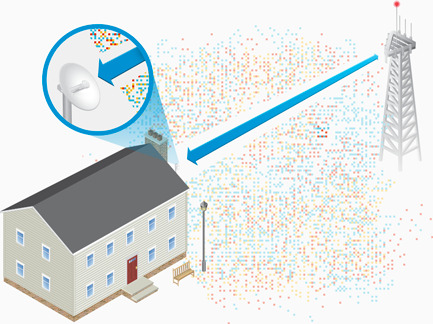 Ubiquiti NanoBeamM NBE-M5-19 provides breakthrough MIMO antenna cost/performance. 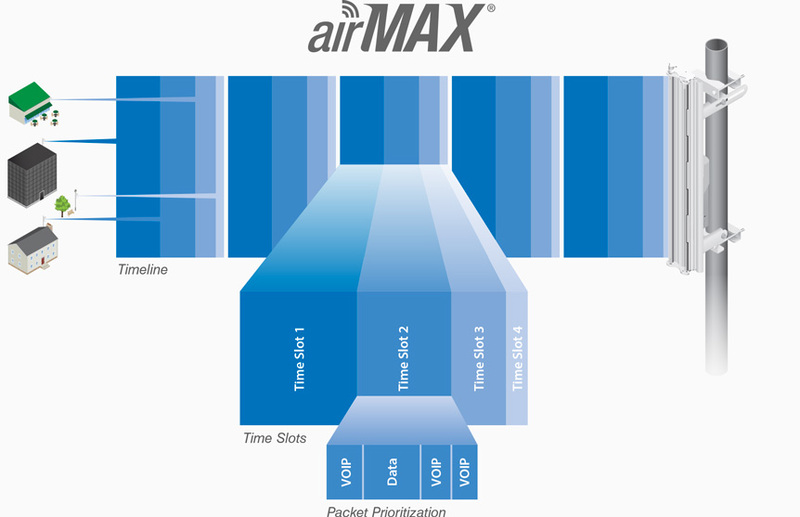 Higher Antenna Gain and even more cost-effective. 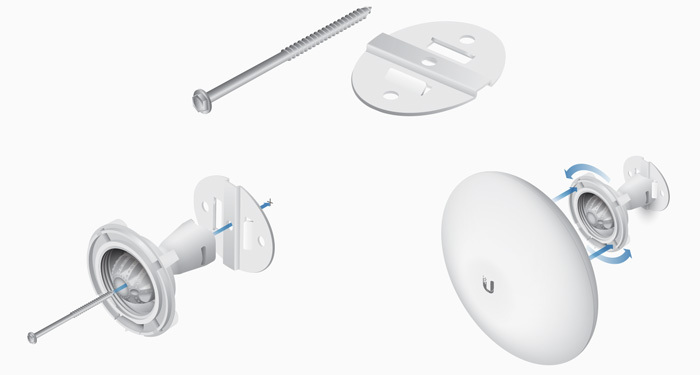 Providing increased performance from its faster processor and innovative mechanical design at a low cost, the Ubiquiti NanoBeam is extremely versatile and cost‑effective to deploy. POE and Australian power cable include. The NanoBeam® mounts to a variety of surfaces including poles or walls, and offers the freedom of three-axis alignment. No screws are required for pole-mounting, and only a single wall screw (not included) is required for wall-mounting. The form factor of the NanoBeam® features the highest gain for its size. The NanoBeam’s excellent beam directivity provides the best performance in high-noise environments.